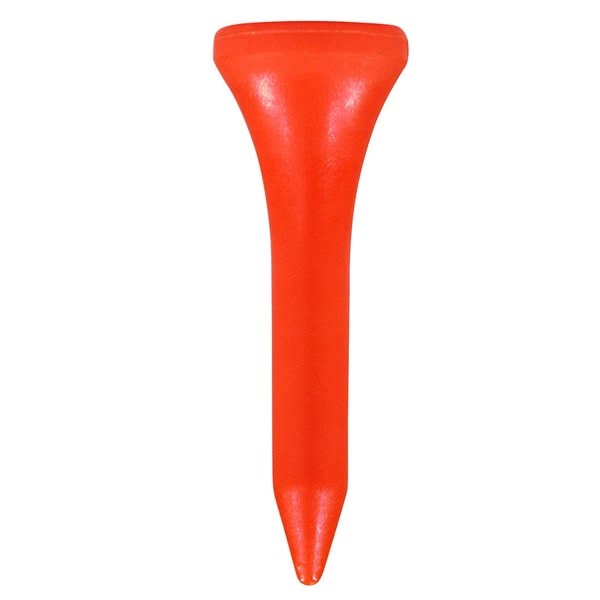 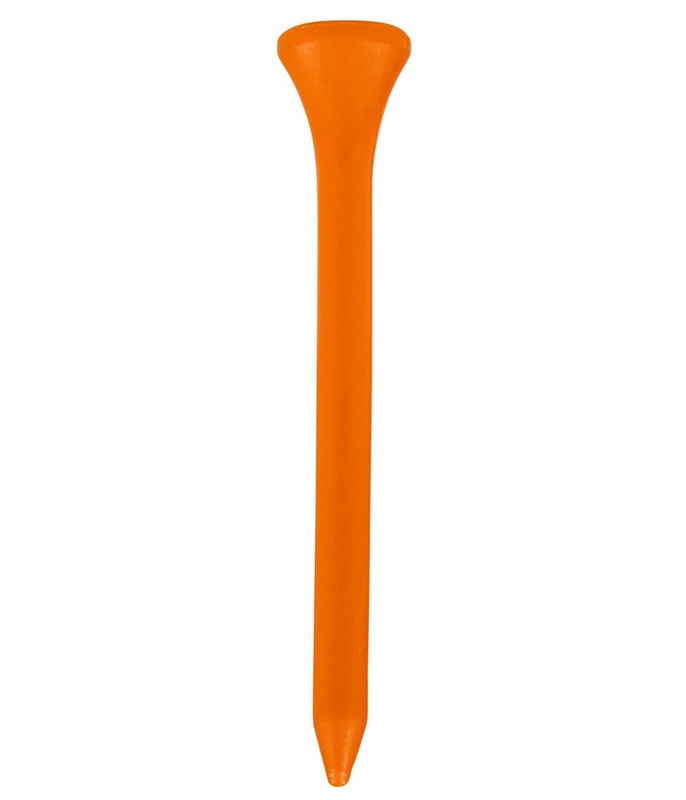 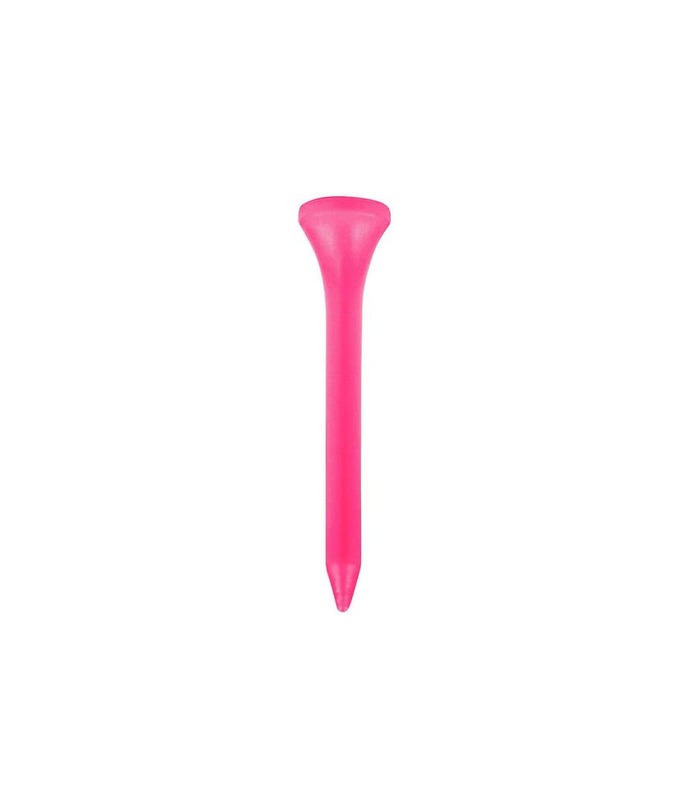 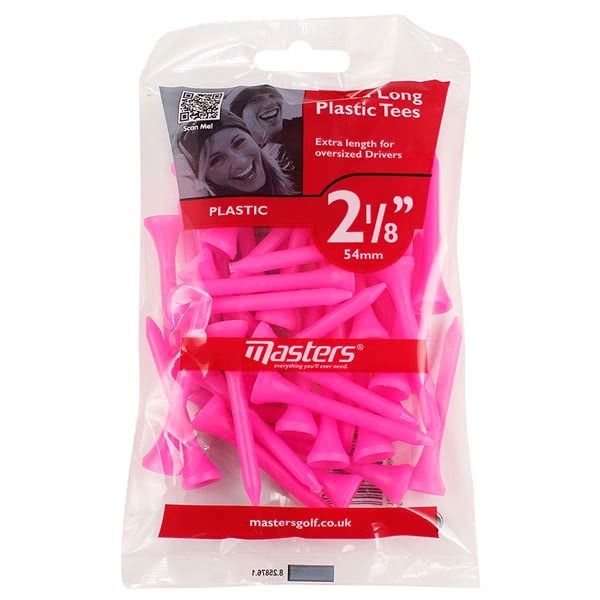 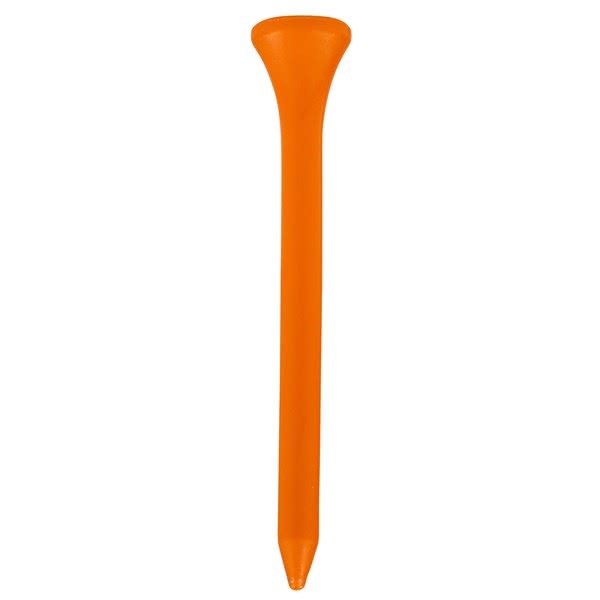 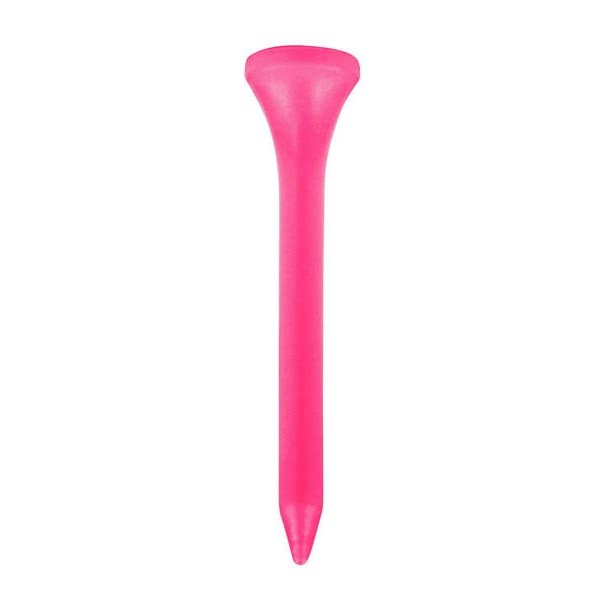 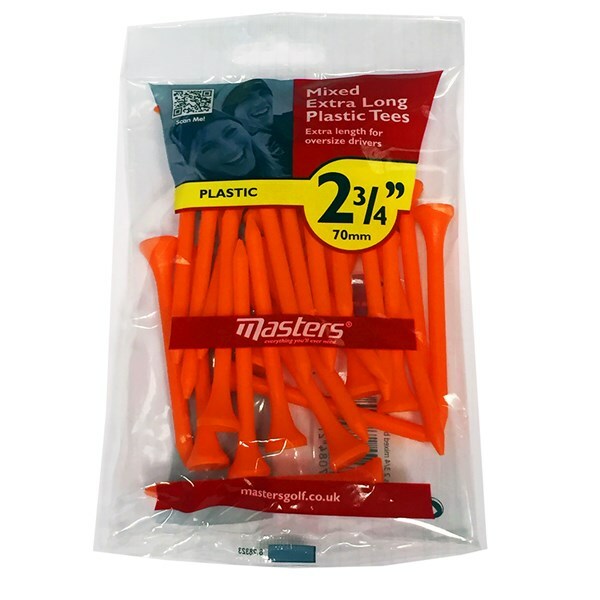 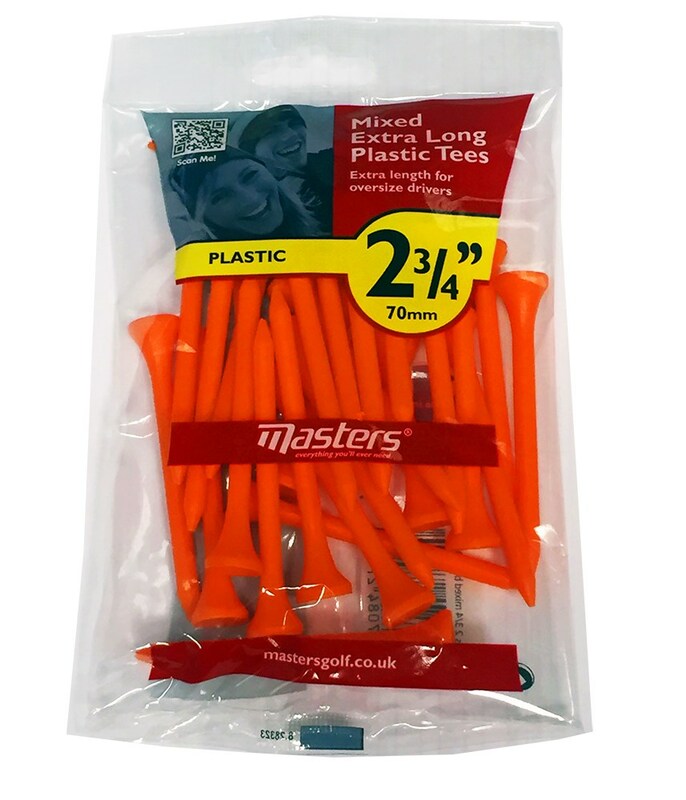 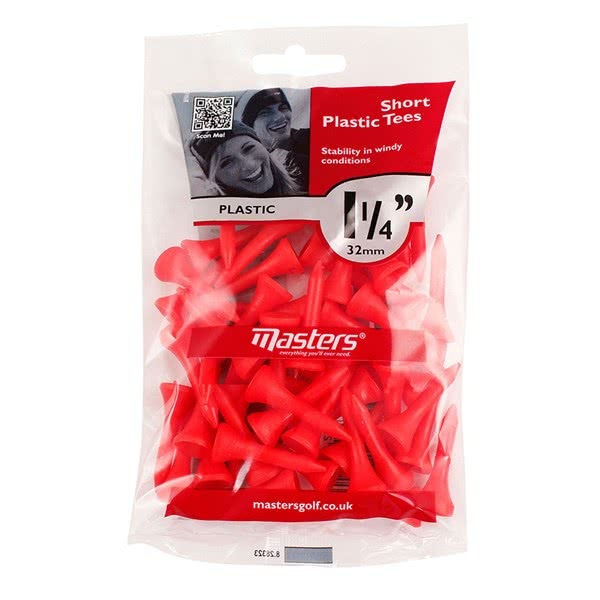 Ideal for teeing up all the clubs in your bag, the plastic golf tees are more durable than the wooden versions. 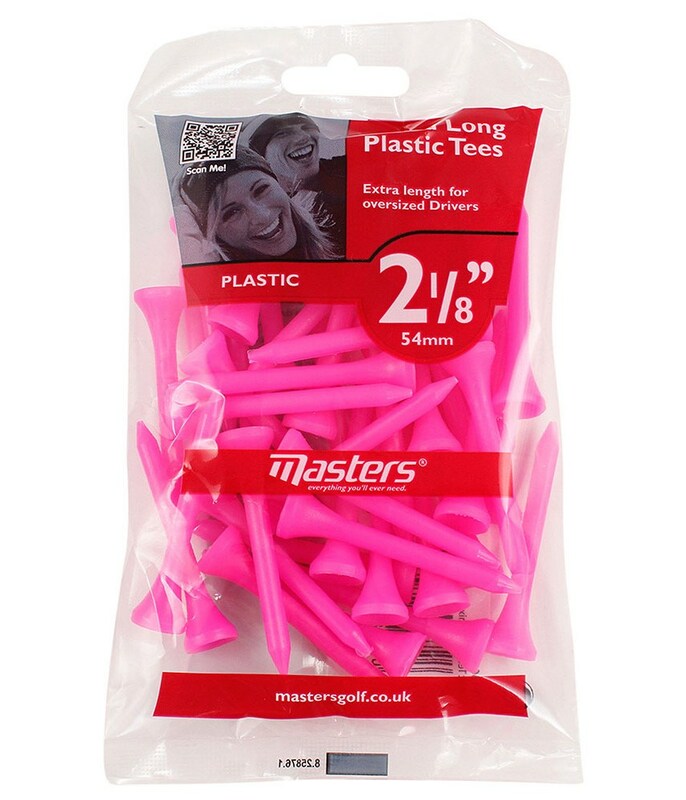 All the colours in this multi-coloured pack are easy to spot once you have used them. 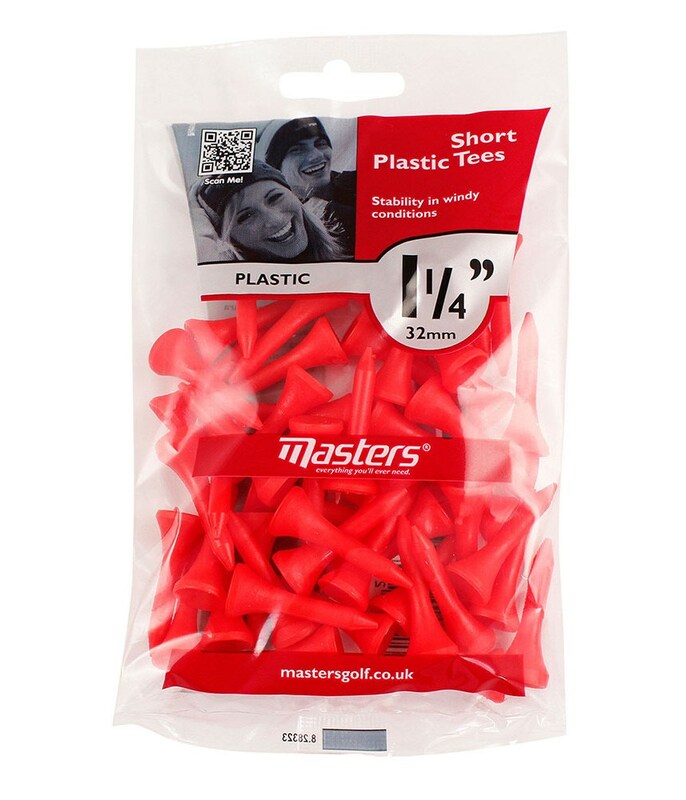 Suitable for all the clubs in your golf bag.